The sun is out and the weather is letting up — which means Spring has finally sprung! We’ve put together a list of the most fun and most entertaining spring festivals and events in the area. Take your family, go on a date, even take a stroll alone! These fun festivals have something for everyone. Monthly Art Walk Dates Set! Tour the public artwork of Silver Spring on a Summer monthly artwork that will kick-off on Thursday, April 18 from 5:30-8:00pm. 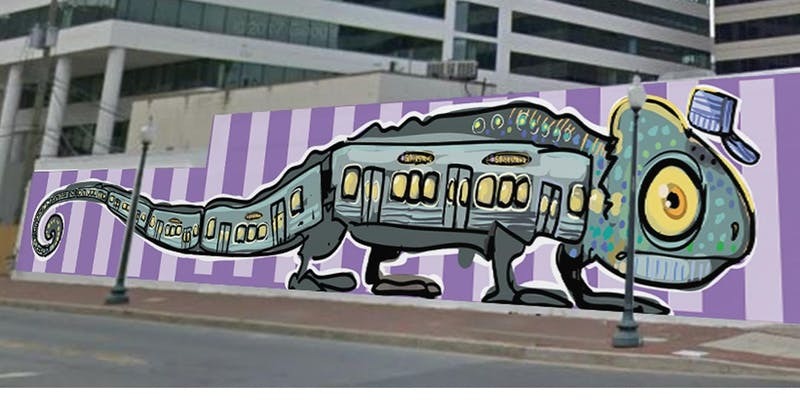 Organized by the Silver Spring Arts and Entertainment District, and Silver Spring Urban District, and Montgomery Planning Department, April’s tour will feature painted murals in Silver Spring. 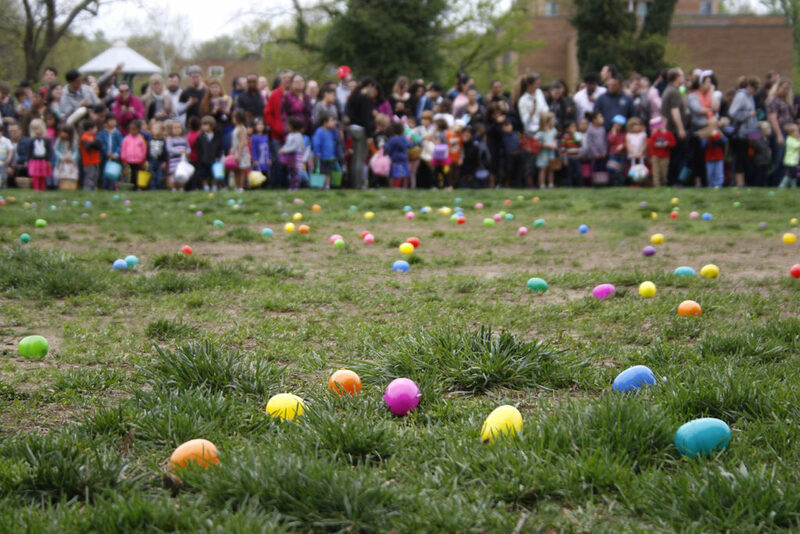 Come down to Piney Branch Elementary School for an egg-tastic time with your kids. This free event has age categories for the little guys all the way up to the big kids. This event is sure to put a smile on everyone face! 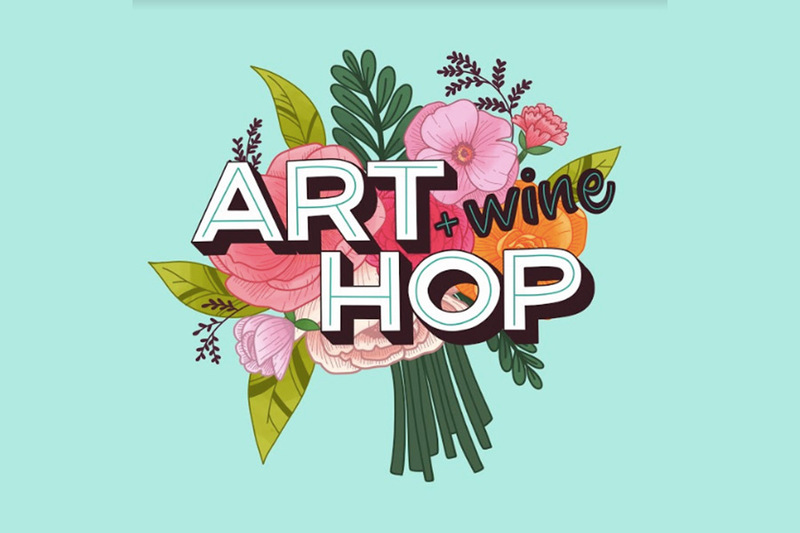 A full weekend of art and live performances is planned in Takoma (MD and DC) for the 11th annual Art Hop Arts Fest. The work of over 100 artists will be installed INSIDE the shops, restaurants, galleries and cafes of Takoma creating a lively arts district. 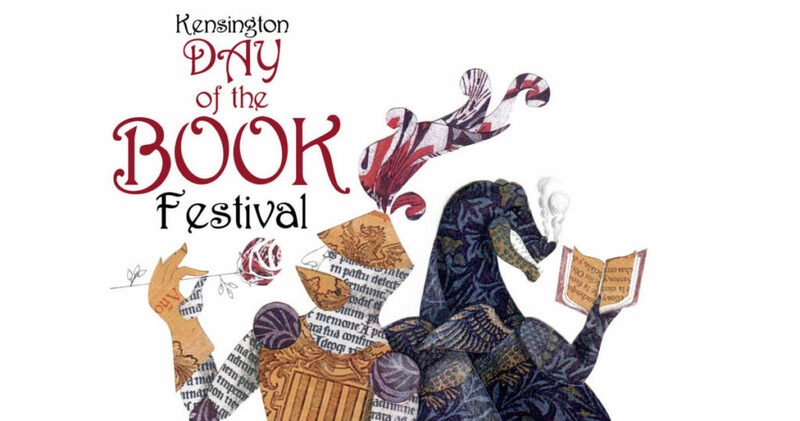 Old Town Kensington celebrates International Day of the Book with this fun book festival. There will be live music, food trucks, poetry reading, a children’s stage, and of course lots of books! 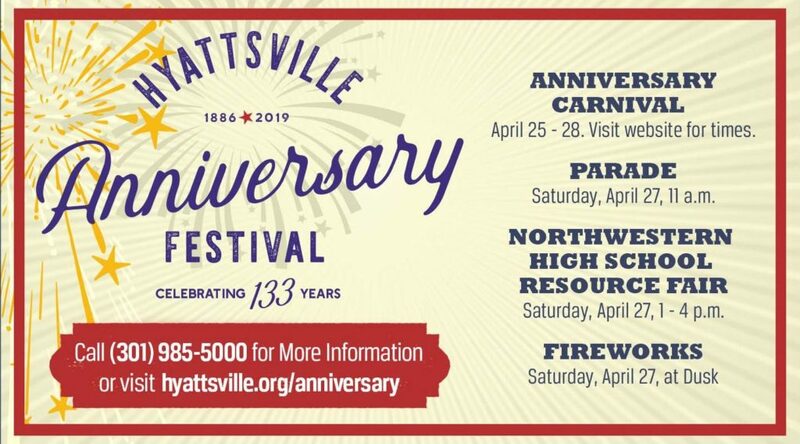 Come celebrate Hyattsville 133 years! There will be a parade to kick off the celebration and be sure not to miss out on the Anniversary Carnival happening the whole weekend. To top the day off there will be fireworks in the park! Cost: Parade and Fireworks FREE! Come down to Old Town Takoma Park to listen to live music from the porches! There will be over 20 porches and 50 bands performing in the neighborhood. Come walk around, meet your neighbors, and enjoy live music. 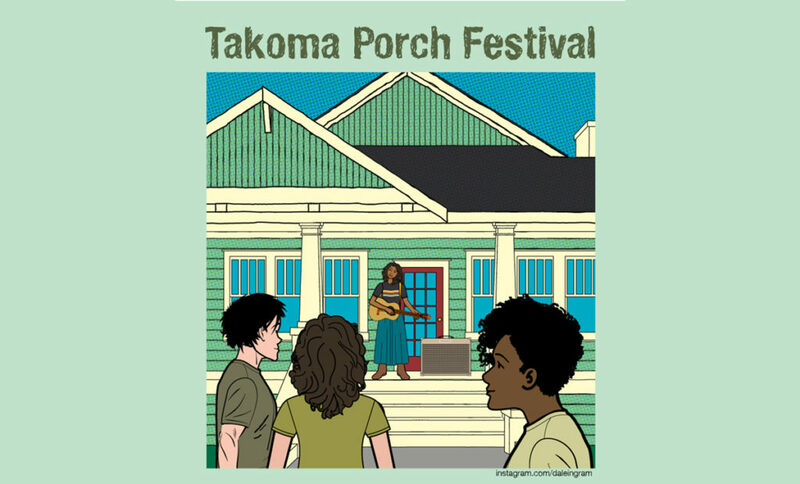 Where: Old Town Takoma Park, on a porch near you! For exact locations and performances check out the link above. Pizzeria Paradiso Hyattsville is putting on the second annual Spring Fest! There will be pizza, a large variety of beer, games, art and music. Come ready for great food, beer and company! 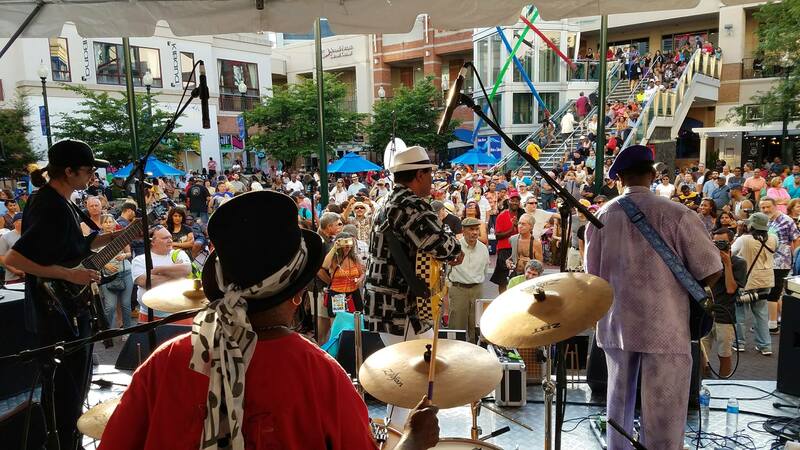 Come down to Downtown Silver Spring for an all day block party with great music, food, vendors, and arts. This two stage music festival is great for a family day outing.